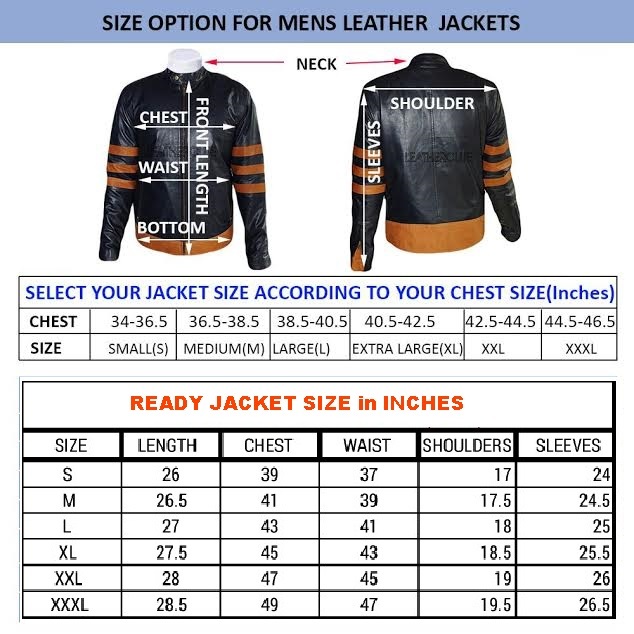 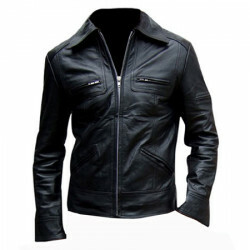 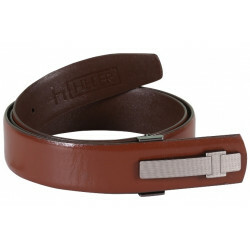 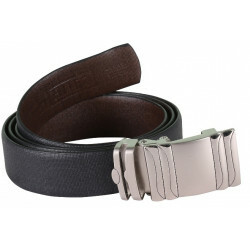 Gender : Men Material : Leather Wearability : Casual Buckles : Auto-Lock B.. 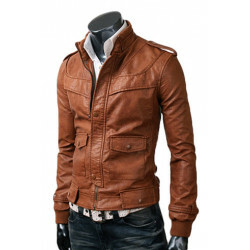 Score a dapper look this season with this leather jacket. 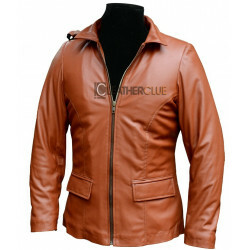 It is a wear-anywhere piece that has been created using PU leather to keep you comfortably warm. 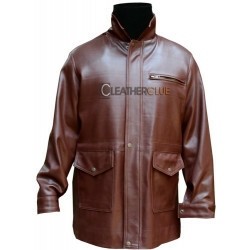 Meant to last a lifetime, this jacket will make you look smart no matter what you wear it with.